The Type A Economic Development Board is made up of five area residents appointed by the City Council. The A board is empowered to expend funds for expanding existing businesses or attracting new businesses that will create primary jobs within the community. Type A funds come from a ½ cent sales tax and can only be used for specific economic development activities. Expenditure of Type A funds requires the approval of both the Type A Board and the City Council. Type A funds were an essential part of the package used for attracting the Wal-Mart distribution center to Sanger. It is now the largest employer in the City and revenues generated by the Distribution Center are vital to the City of Sanger. 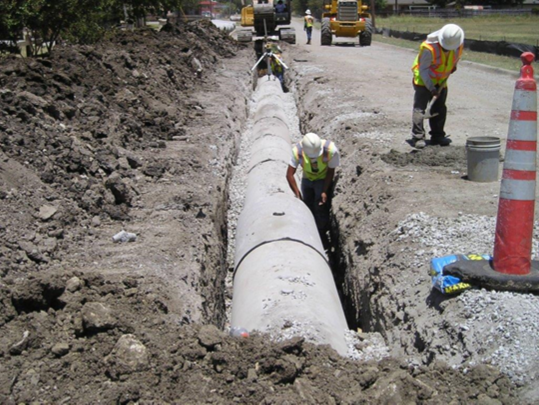 The Sanger Industrial Development Corporation is currently participating in expanding water and sewer lines into areas slated for industrial development. This will open over 1000 acres adjacent to Interstate 35 for development.